I've heard a lot of amazing things about this book, particularly that it is intensely psychological, so I cannot wait to delve into this one. Although I'm not one of those die-hard Ockler fans, I have really enjoyed her work in the past and the immigrant nature of the characters in this one have me dying to tear into it at once. I can't wait! You've probably heard Silvey's name in concurrence with Jasper Jones, the novel by him that everyone seems to love but I haven't read yet. Although I will eventually get around to it, I really wanted to start with this one, mostly because the MC is named Eleanor Rigby - which happens to be my favorite Beatles song. I can't wait to delve into this! I've had this on my wishlist for nearly a year now and I cannot WAIT to read this one. It has such a vivid and bright cover and the story itself is New Adult, but the kind I like which is more self-discovery and less romance. I'm very excited to read this one (and probably will very soon)! I first heard about this book on Mandee's blog and ever since have been eyeing it with envy. 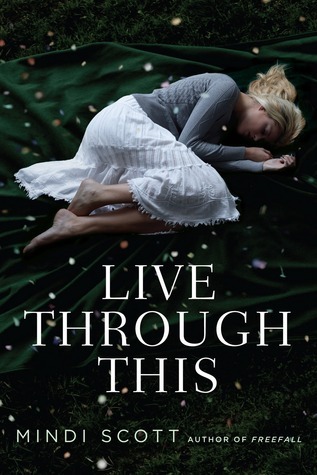 I loved the blog tour for this debut and the thought of a unique dystopian is simply too lovely to bear and Mandee must've seen me lusting for this from over the sea for she sent me her copy of it. I can't believe I'm actually DONE with this series. Although the last book didn't live up to my expectations, I absolutely LOVED all the other installments in this, particularly Fourth Comings. You can read my review for Charmed Thirds HERE if you missed it this past week. I've finished this entire series already and I loved it, for different reasons than I love Mercy Thompson but with the same level of ardor. If you haven't already read MT or A&O, go hunt them down now! I don't think this book actually has anything to do with wolves, but I've heard incredible things about it and snagged it this week. I haven't read anything by Scott in the past, but I've been told this book is just wonderful. It seems to be full of the depth and achy substance I love in my books, so I am really looking forward to this. I've had my eye on this ever since I finished Hold Still by LaCour last year and I'm really looking forward to this book, which is also on the cusp of New Adult. Anyway, that's my haul for this week...er...two? three? weeks. I can't wait to see what you've all received, so link me up! OK, I'll admit straight up that I am a huge Tamora Pierce fangirl. With that said, READ ALL HER BOOKS. Seriously. Especially once you've read Alanna, it's a lot of fun to see how Pierce grows the Tortall universe and builds on each series as she goes. I agree that the covers for the Beka Cooper books are relatively terrible, but that's a series that actually surprised me. The third book is one of Pierce's best overall. As much as I loved the Mercy series, I think Alpha and Omega is my favorite series by Patricia Briggs. I really want to read Live Through This! 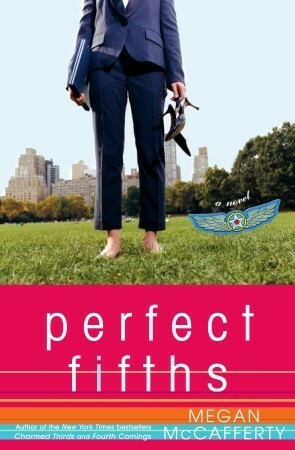 I read and excerpt and can't wait to get my hands on it! Also The Book of Broken Hearts was great, but not amazing. also i ABSOLUTELY love raincheck on timbuktu. it's one of my all time fave books as i just really connected with it. and al the anne of green gables references. it's not NA though. 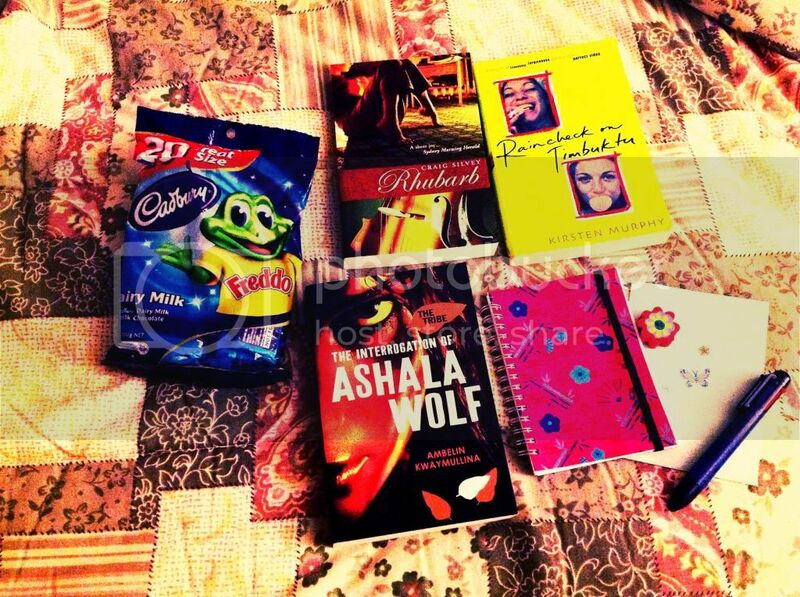 Yay, so glad the parcel arrived :) I hope you love the books! Wow! What an amazing haul! 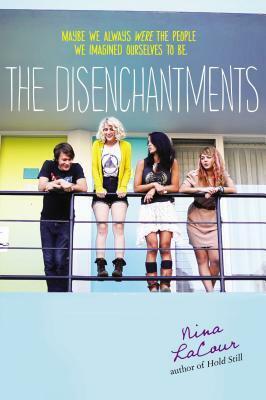 I loved The Disenchantments so I hope you will too. :) enjoy your new reads! Nice haul! I have many books by Briggs as well but haven't started them yet. AMazing haul!!! Love that you got so spoilt as well with chocolate :). Ohhh a book swap sounds so fantastic:). So do you send each other some of the books you own? I'm sorry I don't exactly know how they work and I do hope the question isn't stupid! 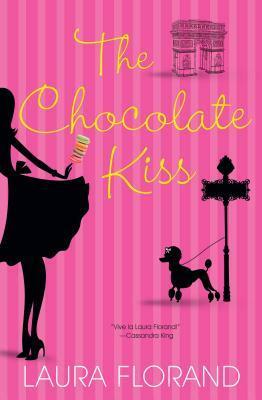 The Chocolate Thief and The Chocolate Kiss sound really awesome! the covers are so cute. They remind me a bit of Sophie Kinsella's covers. First, YAY to the Alanna books! I absolutely loved them and I can't wait to see what you think! Second, YAY for Live Through This. I absolutely loved it in a heartbreaking, so-hard-to-read-but-I-can't-stop-reading sort of way and I hope you do too! Oh my God, Aussie chocolate is the best! Nomes sent some a while back and I still haven't recovered. My kid was saying, 'Mom, can we please go get some more?!' And I was like, 'Well, it's kind of a long trip...' But I was tempted. Just for that. I've been meaing to read Tamora Pierce ever since Flann recommended it to me, but I do think I'll get the audio. It'll work better that way. Ummm WHOA on the haul. 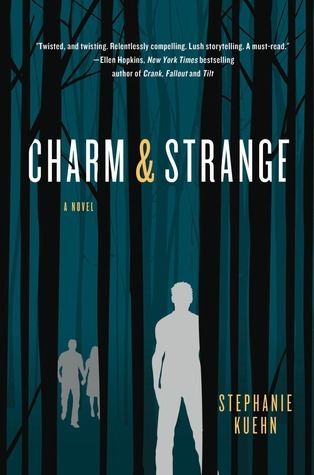 I have Charm and Strange for review too and I can't wait to read it. It sounds amazing. 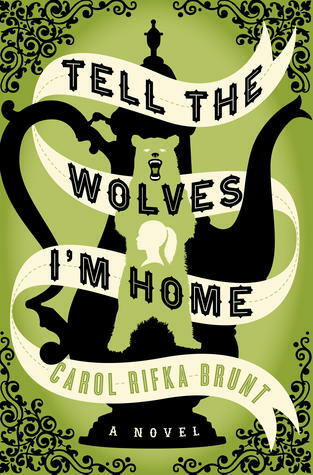 I've heard A LOT about Tell the Wolves I'm Home and I am looking forward to hearing your thoughts. I seriously have no idea how you get so much read. You're already finished with all of the A&O books?! I just brought home the novella, but who knows when I'll actually sit down and read it. I'm so scared to pick up the last 3 Jessica Darling novels, but your review of Charmed Thirds has swayed me. I haven't read ANY Tamora Pierce! But when I do I want to start with Alanna. Also I really want to read Rhubarb, largely because I love rhubarb itself, but I'll probably get to Jasper Jones first as my library has it on audio. Ashala Wolf sounds fantastic! I've been itching to read it after all the Aussie bloggers sung it praises. I can't wait to see what you think. Charm & Strange has been getting some good early buzz too. I hope it's good! Enjoy your new books, sweet. 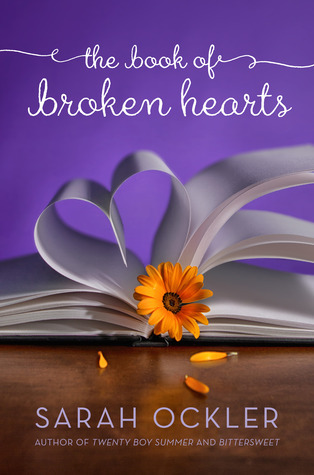 I just read The Book of Broken Hearts and really enjoyed it. Curious about your thoughts. 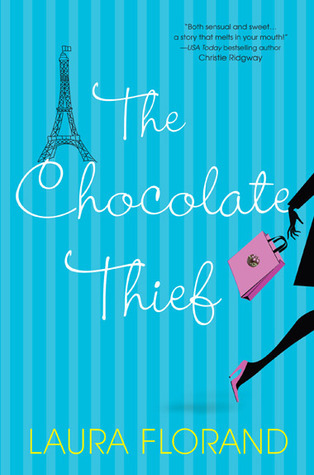 I really want to read those chocolate books too!